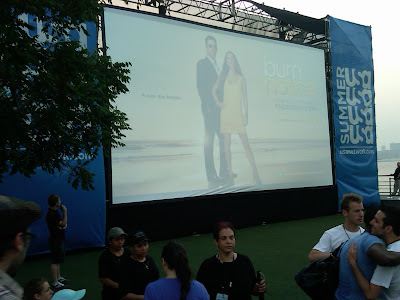 USA Network is offering a FREE outdoor screening of their Thursday night shows Burn Notice and Suits tonight, JUNE 2ND, at Hudson River Park's Pier 46 in Manhattan. The pier opens @ 6:30 and the screening starts just after 8pm. Seats are provided on a 1st come, 1st serve basis. If you get there after 7, expect to sit on the turf or bring a blanket/sheet/scarf. feel free to bring your own picnic goodies. 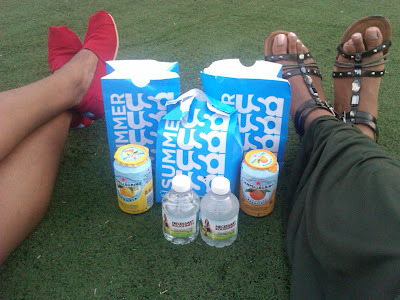 Take the 1 train to Christopher street and then walk as far west as you can until you get to Hudson River Park. 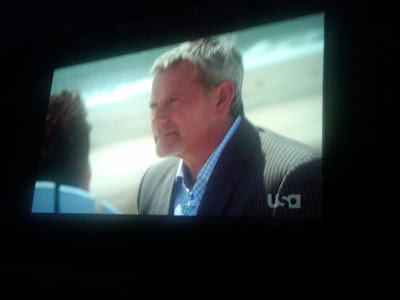 Pier46 is @ the West Side Highway + Charles street.The screening will be easy to find, just look for the large USA Network banners. Enjoy!